Incredibly, Rapper and Reality TV Star, Vanilla Ice, was on board and sending out reports. Thankfully, no one on the plane had more than the cold or flu… But I, and many others like me, thought this would make a great movie… and so I started work right away on a screenplay, and created this pitch trailer. 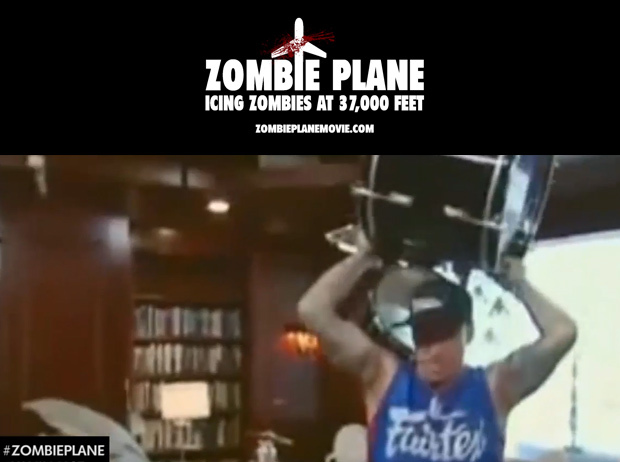 Hope you enjoy it, and if you want to see Zombie Plane with Vanilla Ice made like, comment, and share it everywhere you can! The Sharknado Creators Want You!